As an appreciation for Fairchild’s longtime supporters, FTV is giving away the much sought-after TVB Fairchild Fans Party tickets for them to win. 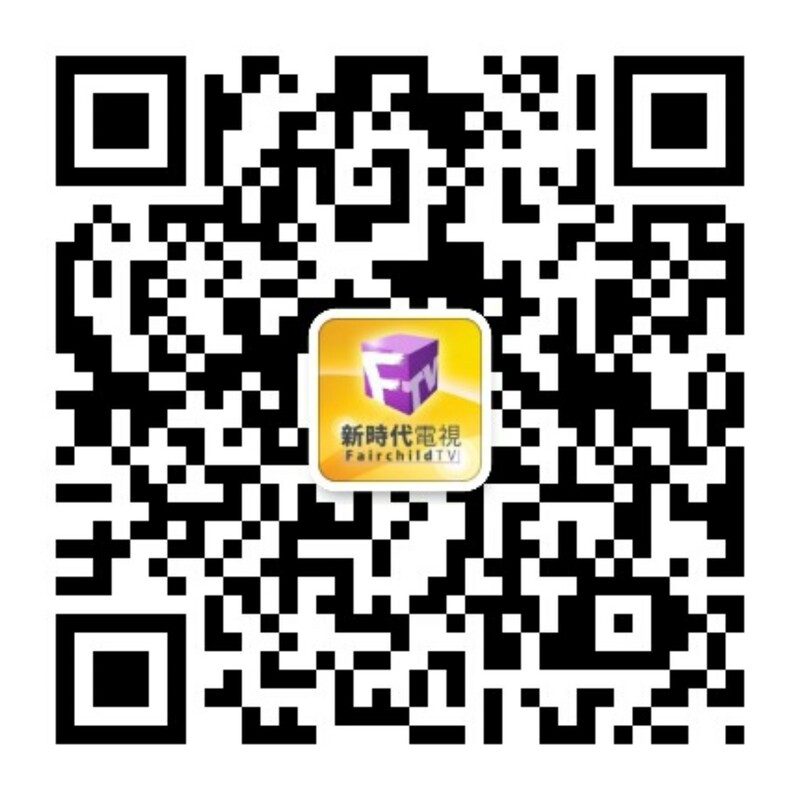 If you want to be a lucky winner, make sure to become a fan of Fairchild TV Facebook or follow us on Fairchild TV WeChat. Participating in the game on both Facebook and WeChat will double your chance of winning! “SHARE” the designated game photo ( Toronto / Vancouver) and comment with your email to enter in the prize draw for a chance to win tickets to the show! *Please note: Participants commenting on the “Album” will be not be qualified. Please list one of your favorite roles of the artiste you like and your reason. Send your answer to Fairchild WeChat Account (Vancouver weChatID: vancouverFTV / Toronto weChatID: fairchildtv), along with your email and phone number, to enter in the TVB Fairchild Fans Party ticket giveaway game for a chance to win tickets. Facebook users must be a fan of Fairchild TV Facebook or a follower of Fairchild WeChat Account to enter in the prize game. If a participant enters into the game on the same social media platform multiple times, or uses fake accounts to participate, Fairchild TV reserves the right to cancel the user’s participation without notice. If an error or miscommunication occurs from submission of contact information causing Fairchild TV to be unable to contact or identify the participant’s identity, the user’s participation in the game will be nullified. Winners will be notified through email 1 days after the game deadline. 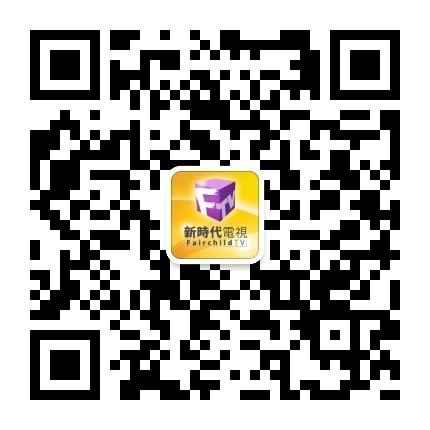 Fans Party Facebook or WeChat Prize Game is not affiliated with nor sponsored, supported or managed by Facebook or WeChat in any way. Other games rules, terms and conditions. © 2019 Fairchildtv.com. All Rights Reserved.